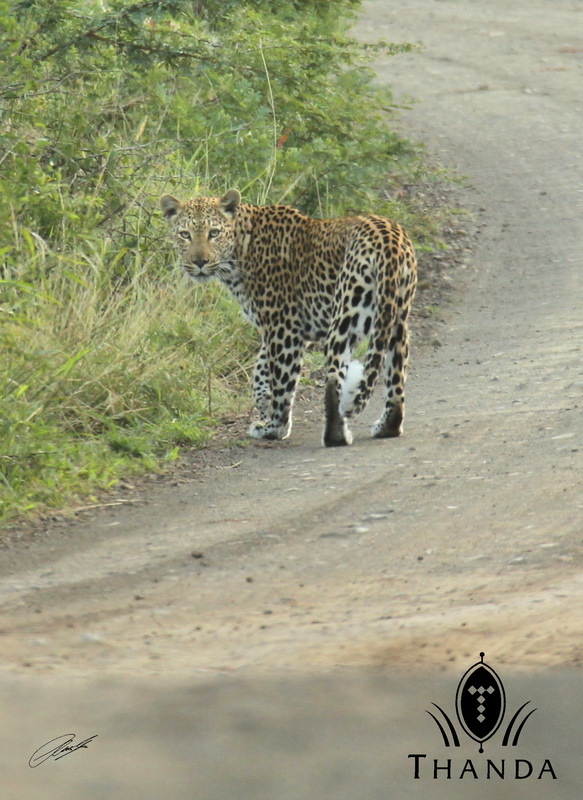 When we left the Thanda Lodge this evening we spotted this Leopard walking down the road. 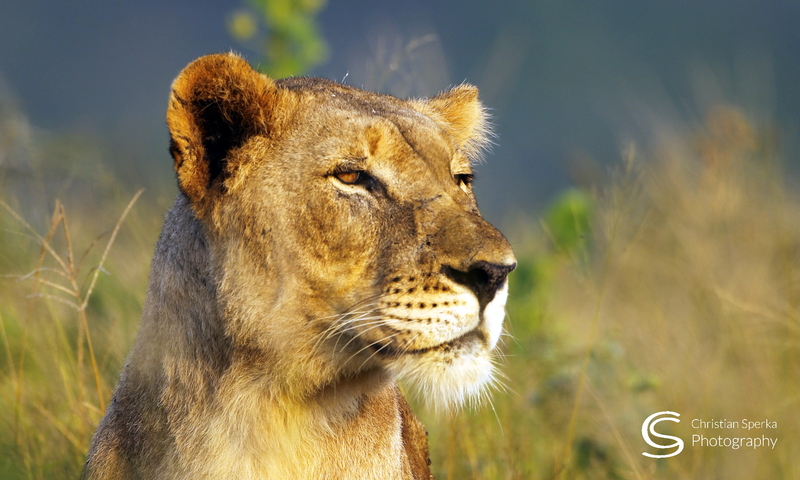 What a start to a game drive! They are beautiful creatures. Great shot. Thanks for sharing. Leopards seem to be coming out everywhere! Keep going with the Lucky Leopard streak. I never knew that the bottoms of a leopards feet are black. Beautiful Cat. And always Have A Great One! Such a rare occurence & a great shot! I had the luck once (in Uganda) to see a huge male lion walk down the road when I started driving from the lodge in the morning, but a leopard!